Unidata is governed by its community. Our governing committees facilitate consensus-building for future directions of the Unidata Program and establish standards of involvement for the community. Direct involvement in the Program by the academic community helps Unidata stay on top of trends in education and research; for example, recent initiatives on Python and cloud-based computing have benefitted tremendously from committee advice and involvement. The Unidata Users Committee is seeking nominations for a Graduate Student representative to join the group of nine university faculty members currently serving on this committee. Nominees should be Graduate Students who use Unidata software, hold a strong interest in the Unidata program, and have an interest in learning how a community-based program like Unidata is governed. Nominations may be made by any community member, and self-nominations are acceptable. This position will be for a two-year term beginning with the fall 2019 Users Committee meeting. Valparaiso University in Valparaiso, Indiana will be hosting a Unidata Regional Software Training Workshop March 14-15, 2019. 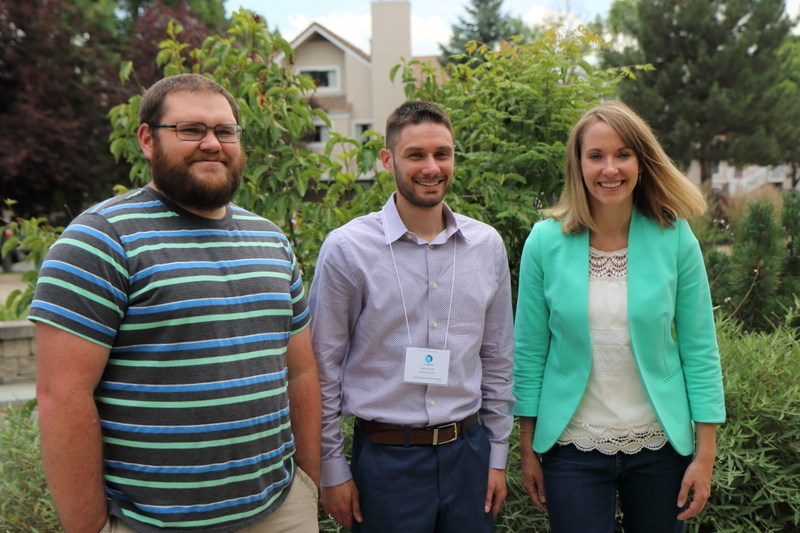 Unidata software developers will be leading the two-day Python-focused workshop, which will cover the use of the MetPy and Siphon packages in the context of atmospheric science. 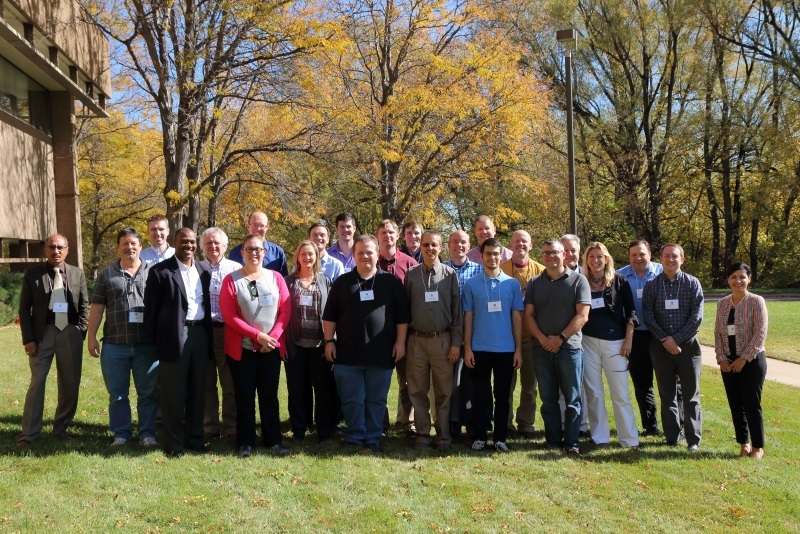 Unidata holds regional workshops in part to facilitate easy access to software training for those who may not be able to travel to training workshops held at the Unidata Program Center in Boulder, Colorado. Attendance is explicitly not limited to Valparaiso students and staff; we encourage those within easy travel distance to consider attending. The Unidata Program Center is pleased to announce the availability of a JupyterHub server tailored to the needs of the atmospheric science community. Using resources provided by the National Science Foundation's Jetstream cloud-computing platform, Unidata's JupyterHub server is intended to serve as a demonstration of a notebook-based workflow for geoscience activities. After preliminary testing in a variety of situations including workshop and classroom use, Unidata staff are looking to expand beta-testing of the server to the wider community. Metro State University in Denver, Colorado will be hosting a Unidata Regional Software Training Workshop March 8, 2019. Unidata software developers will be leading the one-day Python-focused workshop, which will cover the use of the MetPy and Siphon packages in the context of atmospheric science. A basic familiarity with Python is assumed — check out the Unidata Online Python Training for a refresher.